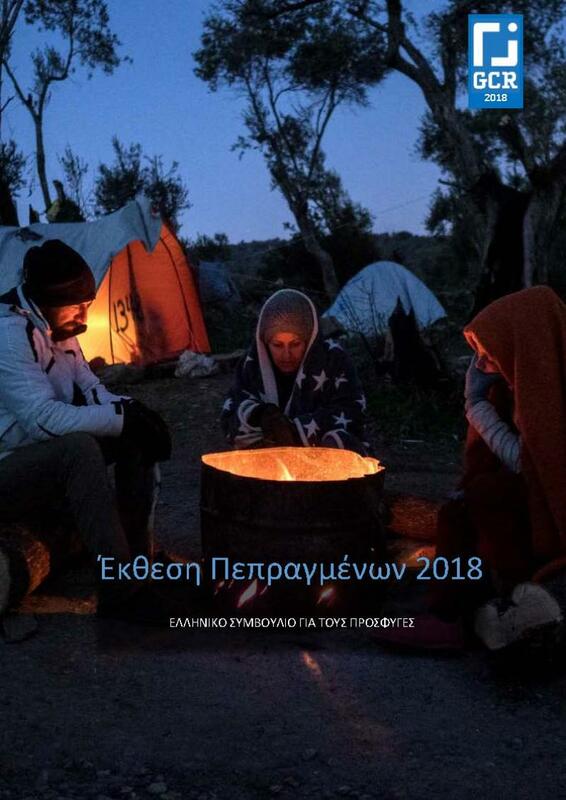 The Greek Council for Refugees publishes the annual updated AIDA (Asylum Information Database) report 2018 on the refugee situation in Greece, in the framework of its collaboration with ECRE (European Council on Refugees and Exiles). The updated AIDA report on Greece is a documentation of the developments in the Greek asylum and reception system in the past year. It includes statistics and assessments of the practices which involve the asylum procedures, the reception conditions, the detention of asylum seekers as well as the rights of recognized refugees. The Greek Council for Refugees publishes a report on the situation in Samos, through the prism of the implementation of the EU-Turkey statement. You can read the summary of the report in English here and access the extended report in English here.